Simply Dazzling! To much to list! 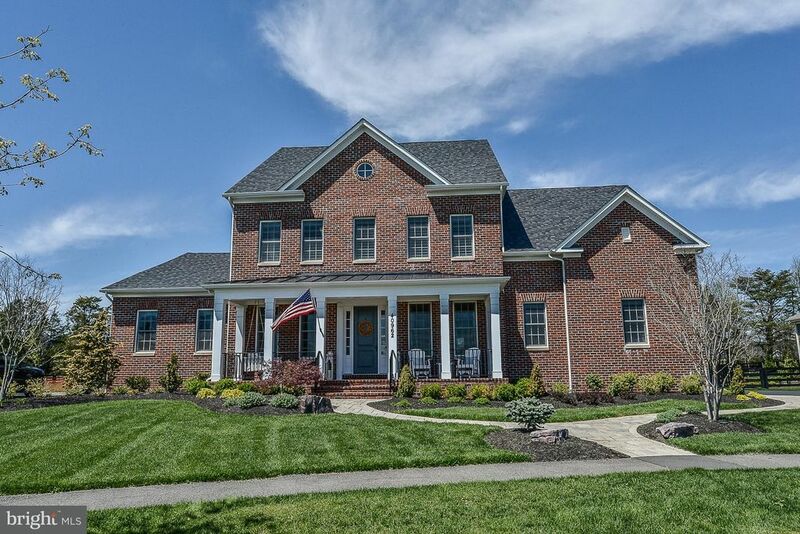 All Brick Former Model Home boasting ornamental craftsmanship, ascents & built-ins. Prof decorated2 Master suites, 7000+ finished sq ft.on 3 immaculate levels Kitchen, bathrooms, closets TO DIE FOR! all set on a gorgeous, fenced, over half acre, with extensive hardscape - BBQ station, & fire pit! Enjoy unsurpassed community amenities & top schools!